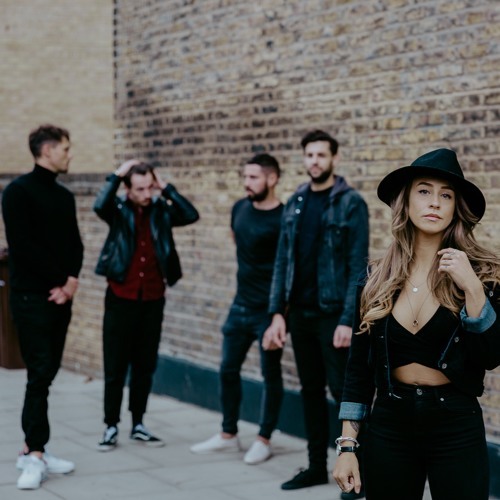 Brand-new British band Abbie and The Roses are primed to burst onto stages worldwide with their infectious debut single “All This Time” - a disarmingly honest break-up tale that heads straight to the heart and just won’t let go. Mixed by world-renowned engineer Geoff Swan (Ed Sheeran, Liam Gallagher, Kings Of Leon, Charlie XCX, Years & Years) Abbie and The Roses’ self-penned and self-produced debut single showcases their expansive sound and deeply personal songwriting, delivering a sharp hit of raw honesty. Led by the uniquely soulful rasp of their ever-charismatic front-woman Abbie Rose, the band take highly varied influence from a range of sources but who all have frank storytelling at their core, being inspired by artists as diverse as Fleetwood Mac to Van Morrison, Amy Winehouse to Kendrick Lamar. “All This Time” arrives as the very first introduction to a highly ambitious band who’ve honed their craft organically through intimate shows and sessions on both sides of the Atlantic. Now, setting the bar high and their sights even higher, Abbie and The Roses are ready to rock into 2019 with soul-stirring new music and soul-baring live shows as they start their journey into the stratosphere.